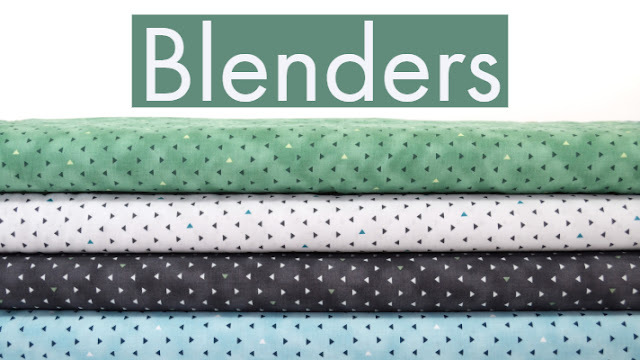 Blenders are perfect for breaking up main prints and bringing balance to your quilt. 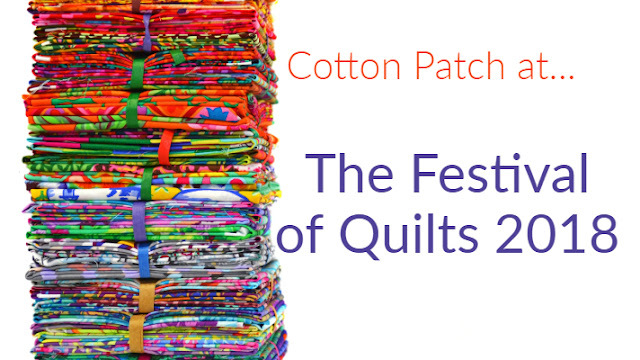 They harmonise colours and designs and unify the different components of your quilt to stop it becoming messy and overcrowded. At Cotton Patch we have a vast array of blenders with many different colours and designs. To make it easier to find exactly what you’re looking for, we’ve dedicated an entire section of the website to blenders and co-ordinates, so you know where to start. 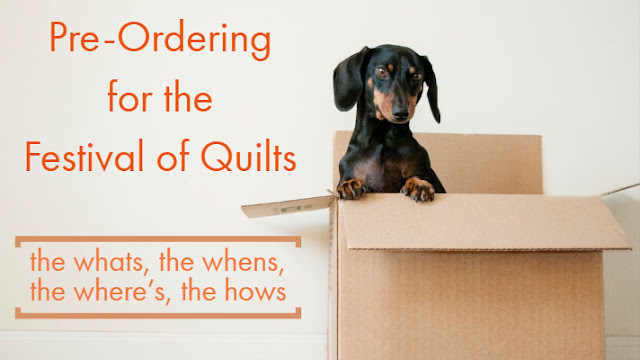 Sometimes it can be overwhelming choosing from so many different styles and deciding what will best suit your quilt design, so we’ve broken them down into categories and listed a few examples to give you some inspiration for blending your quilt components. Spots make for a great alternative to solids by adding a bit more fun without being too distracting. 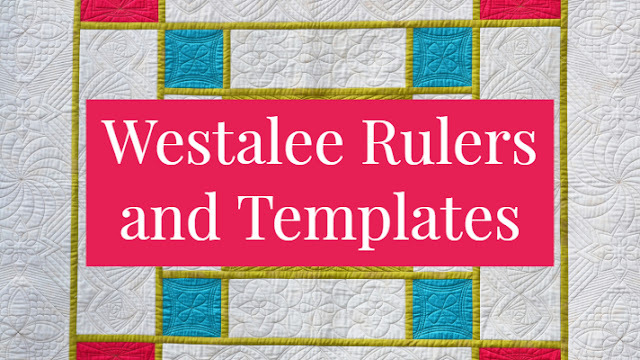 They’re especially great for modern or children’s quilts. Florals are great because they come in such a variety of styles, sizes and colours. You can almost always guarantee you’ll find a floral blender to suit your quilt. Looking for a bit more contrast in your blenders to jazz things up? Geometrics can really vary from simple triangles to more complicated zigzags - both of which can add some fun and excitement to your quilt. Blenders don’t have to be discrete and blend in. Don’t be afraid of bright, punchy blenders because they don’t match your other fabrics. Bright blenders can really lift your quilt and make it eye catching. Remember it’s not all about matching your fabrics, it’s about making sure elements within the fabric go together - whether that be colour, tone, style or scale. Monochrome blenders can have an amazing impact on a quilt, especially modern quilts. Use monochromes to lift other colours and patterns or use them to enhance quilt block and designs for an edgy look. Subtle blenders look really amazing in traditional quilts but that doesn’t mean to say they can’t be used in other styles too. 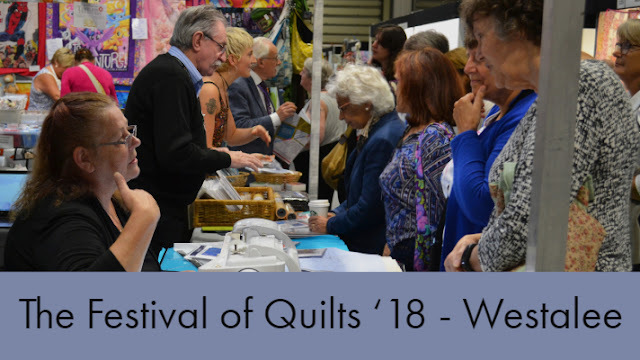 Different tones and lights can bounce off each other and depending on how they’re used can either enhance certain aspects of the quilt or they themselves can become the main attraction. These muted tones would make for a really gorgeous quilt. They work well combining lights and darks but sticking with similar tones so there’s an overall sophistication and classy style to your patchwork. The geometric patterns keep it interesting and give you the opportunity to add a variety of prints that work well together. We hope this has helped clear up any uncertainties you may have had about choosing blenders, and maybe inspired you to try something a bit different? If you have any hints and tips to share please put them in the comments below!